For over a decade, Ace Plumbing & Rooter has been proudly offering quality residential and commercial plumbing solutions and unparalleled customer service to the City of San Francisco and the greater San Francisco Peninsula. We conveniently offer FREE ESTIMATES and 24-Hour Emergency Services to ensure our customers are receiving the most valuable service possible. 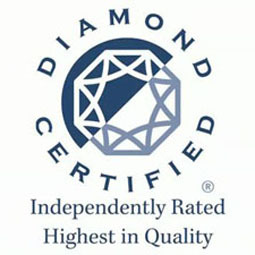 As a Diamond certified company that has been rated in Quality and Helpful Expertise every year since 2007, we are committed to providing … And not only is the job we do for you backed by all relevant manufacturer’s warranties as well as our 90-day warranty on labor, but every job is also backed by the Diamond Certified Performance Guarantee. 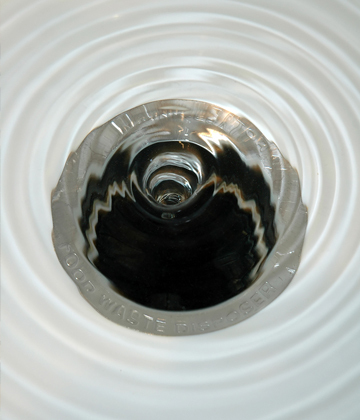 The Diamond Certified award is presented only to plumbing companies and other local service companies that rate “highest in quality” in a detailed customer satisfaction study of their customers served during the previous four-year period. Each qualifying company must also pass a license, insurance, complaint status, legal and credit rating (for contractors). To maintain Diamond Certification, American Ratings Corporation conducts ongoing customer satisfaction surveys and checks credentials on a regular basis. You can read our ratings and see what the 185 surveyed customers said about us at diamondcertified.org/report/ace-plumbing-and-rooter. Our mission is to provide our customers with the most proficient and effective plumbing solutions available in the plumbing industry today. In order to maintain our standard of excellence, we use only the highest quality tools and materials as well as retain the most current information and services existing in the developing plumbing industry. We are devoted to building strong, ongoing relationships with our customers and maintaining the highest level of customer satisfaction. We are proud to be your local plumbing contractor where wherever you are in the Greater San Francisco or Peninsula area including Burlingame, Belmont, Millbrae, Daly City, Hillsborough, San Carlos, Menlo Park, South San Francisco, San Bruno and Pacifica. 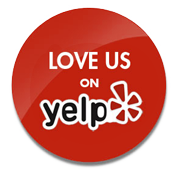 Call us today for service in your area! We offer plumbing services for restaurants and other businesses, as well as residential services including sewer repair, clogged drains and toilets, leaky pipes and faucets, toilet and water heater installation, garbage disposal repair, preventative plumbing and more!